Are you looking for a legitimate business opportunity? One that doesn’t require Full-Time hours to create “REAL” Full-Time income? One that DOESN’T promise unrealistic income & growth? This is part of it…. Duke University & Huntsman Cancer Institute has invited us into their facility to talk about the research they are doing with us. Johns Hopkins Cancer Research Hospital is conducting research with only the DoTERRA Brand of Essential oils. What this all says is that dōTERRA is truly blazing the trail. Many other companies come in and try to claim that their quality is the same as dōTERRA’s. dōTERRA has the highest knowledge, research, and quality of essential oils. We are going to research depths that no other company has ever reached. These researchers will not work with any other company. Whole new concept for showing/positioning/differentiating dōTERRA’s quality. 85% of the farming cooperatives that dōTERRA sources from have agreed to source to ONLY dōTERRA. This insures a sustainable source and with our Healing Hands Foundation we can help the community to continue providing for their families for generations to come. You can be a part of this growing company as well. Offer products that you can be confident that are the best in the world and truly the best for your family. MOST Trusted because they are the MOST Tested! The company hit ONE BILLION in sales in November of 2015. By January 2019 there are now over 7 million wellness advocates world wide! DoTERRA is the #1 Network Marketing Company in the United States and #10 Worldwide in 2017. 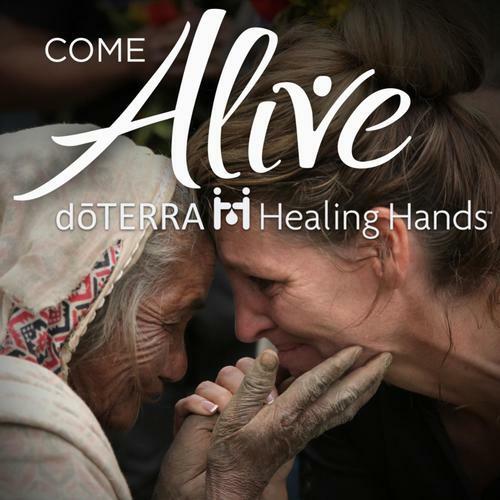 DoTERRA achieved 200 BILLION in Sales in 2018. FYI – This is 1/2 of Walmart’s worth. The ability to expand your business is endless. See A Full DoTERRA Income Disclosure Summary Here. 73 percent of the general population looks to natural products to improve their health. 51 percent of the general population has used essential oils. Of the general population, only 13 percent are familiar with DoTERRA essential oils. Lot’s of room for growth. Oils are affordable and they work! Every person who enrolls with a wholesale account will get the same discounts that you do – whether they sell any products or not. This can be up to a 55% discount off of retail prices. Fast start bonuses are paid weekly. Compensation plan encourages your team to build depth. On-going free education and team support. Duplicatible system that is easy to learn. No minimum sales quota to qualify for commissions or discounts. All you need to do to qualify for commissions and bonuses is use oils every month and place your own personal qualified order. You can advance in the business and earn more money than your up-line. The most popular method to find out which natural product to use and how to use those products continues to be from the recommendation of a friend. This method is 50% more common than referring to an advertisement.